Dispensing eyewear is the most important part of what we do. 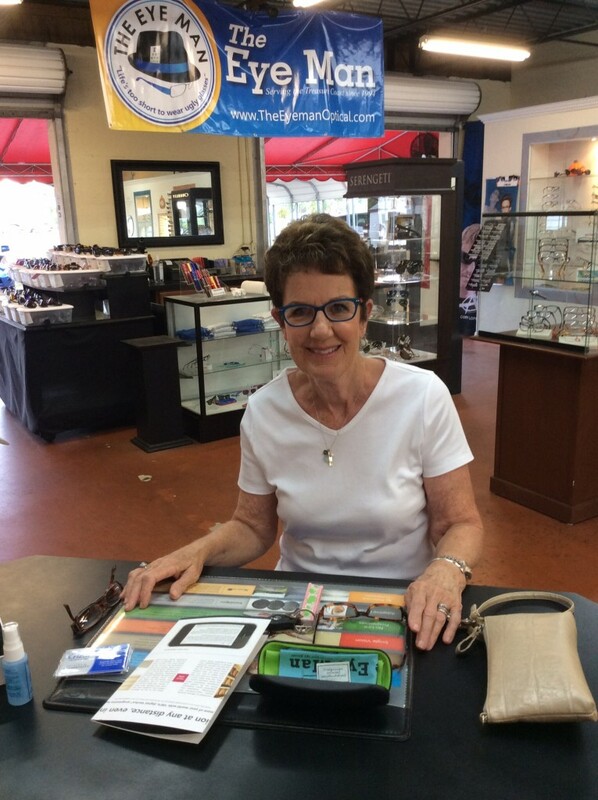 Frame selection is fun- trying on different styles, in various shapes and colors brings excitement; taking measurements for lenses takes skill and precision. Properly dispensing is an art. Finding the balance between the best in comfort, cosmetics, and vision is a challenging trifecta. It can only be achieve through patience and determination truly being in tune to each patient as an individual. We take our time hand fitting each of our patients,and it’s because of this time and care our patients keep coming back and are confident referring their friends and family. on websites I stumbleupon every day. It will always be useful to read through content from other writers and practice a little something from their websites.